Today is the last day of giveaways!! This has been such a fun way to celebrate my one year blogiversary and I thank everyone who has participated!! 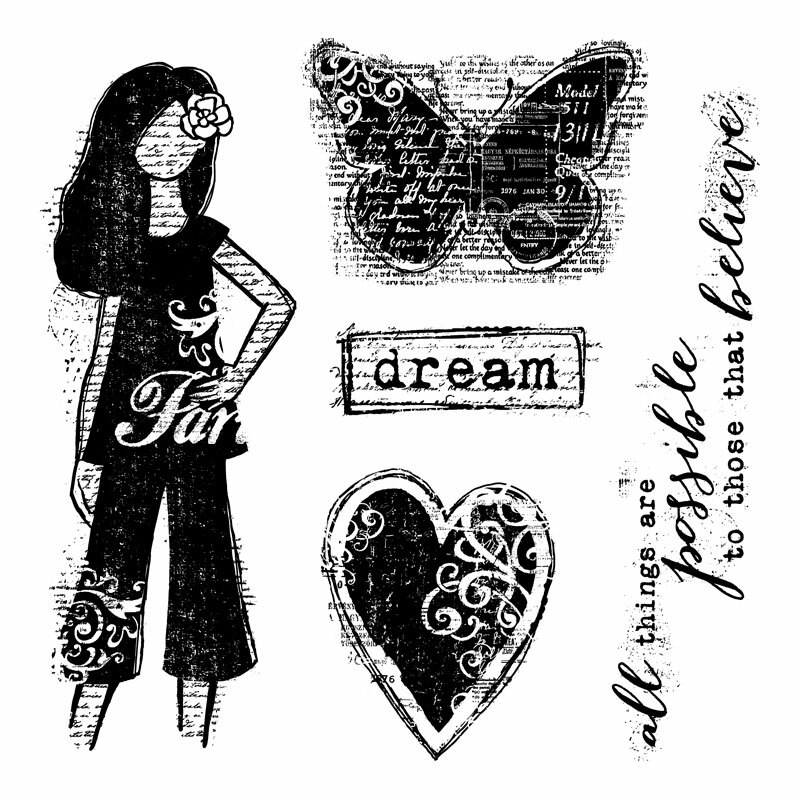 The stamp set up for grabs today is the Dreamer Stamp Set!! Just like the other giveaways there are 4 easy steps to get yourself entered to win this stamp set! #4- Guess a number between 1-350 in the comments line. The person who guess is closest to the randomly drawn number without going over will win this stamp set! The best news…There is still plenty of time to get yourself entered in the other two giveaways!! Just head to my facebook page and get entered to win! And because every giveaway has to have rules…..This is an exclusive offer from Kelly Janes- CTMH Independent Consultant. Available to US residents only. One entry per person for each giveaway. The winning numbers will be drawn at random and all guesses must be submitted by Tuesday, June 24 11:59 PM EST. All three winners will be announced on Wednesday, June 25 via my Facebook page. I will send out a message to each winner via private Facebook message. Each winner has 48 hours to respond or will forfeit their prize.